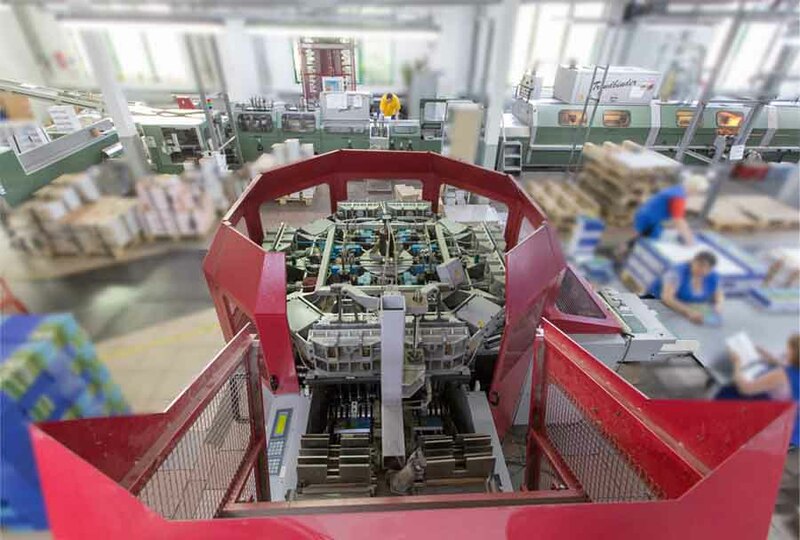 Today Factor Druck uses two thermal CTP plates controlled by Kodak Prinergy Connect system. 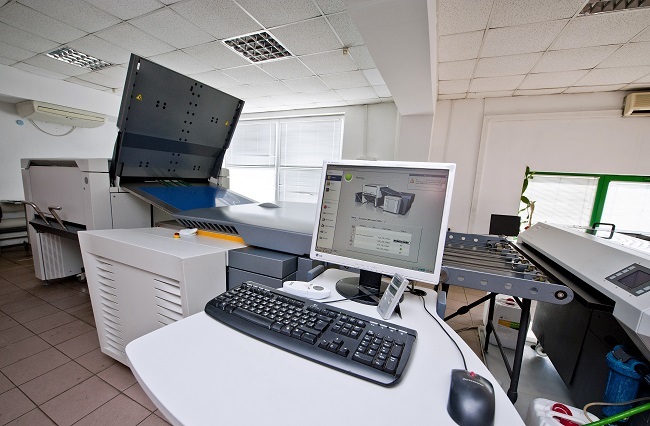 3. thermal laser allows to achieve a high quality image. 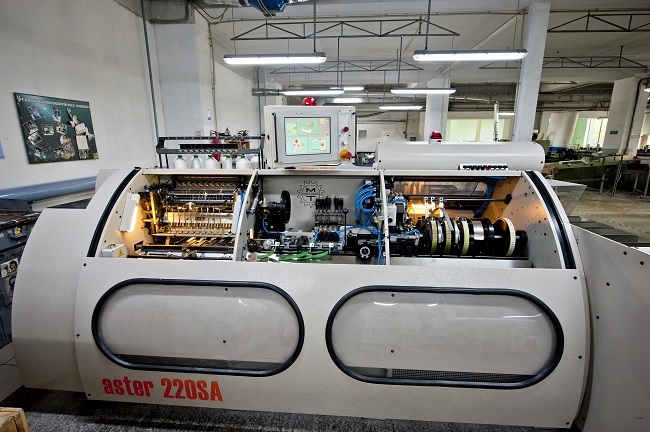 CtP device “Creo Trendsetter 800”. 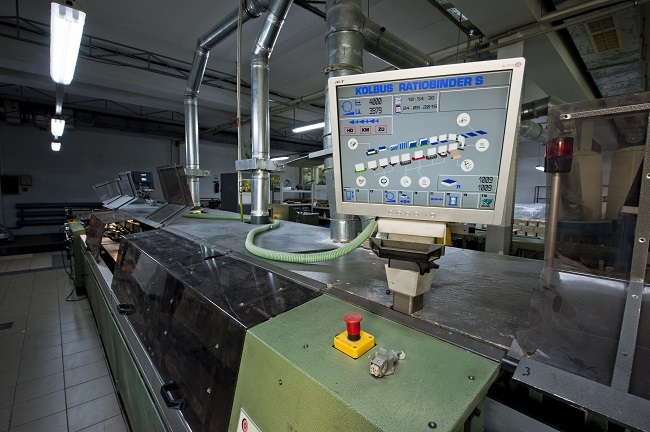 In produsing plates we use the procedures recommended by ISO 12647 standard and German Institute FOGRA. 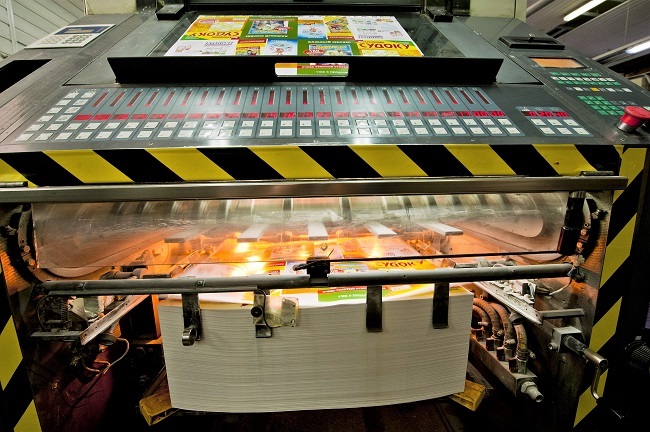 Using offset printing we produce newspapers, magazines, catalogs, calendar products, leaflets, booklets, books, posters and makes it possible to obtain high-quality printed products. 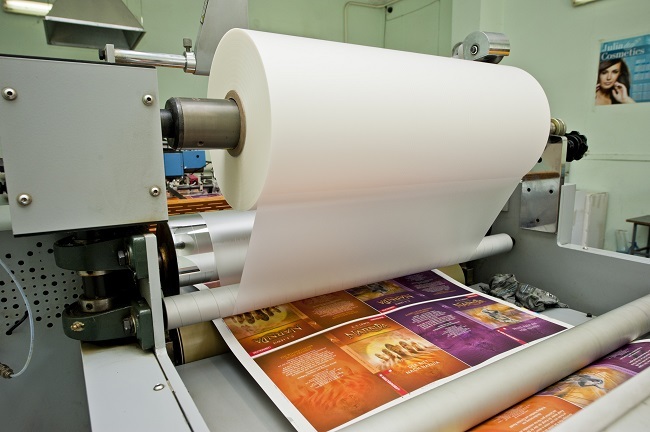 Due to offset printing we can produce big printruns in short terms. 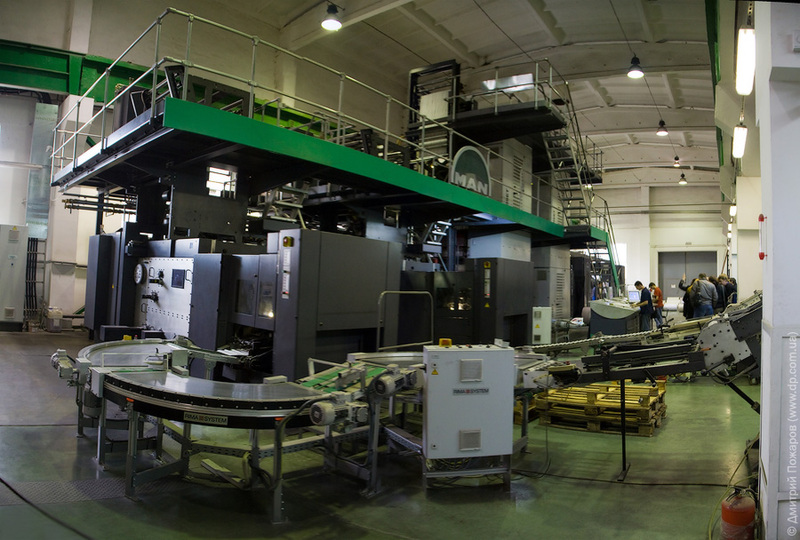 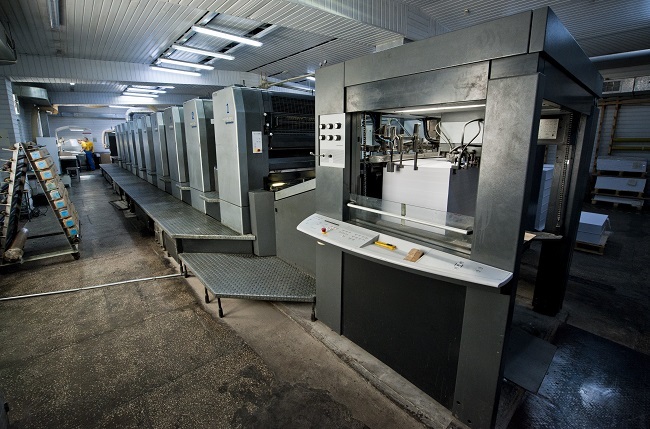 We have 4 different Web printing machines, including Web offset press MAN Roland «Uniset 75» (up to 32 pages 4+4 of tabloid size (А3) and up to 48 pages (16 pages 4+4 and 32 pages 2+2) of tabloid size (А3)). 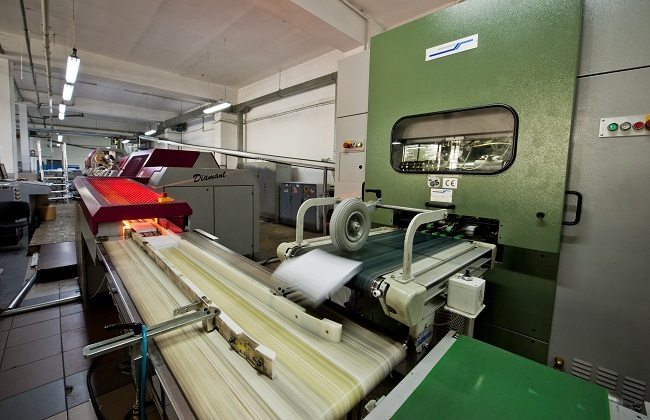 It is equipped with Infrared dryer, which allows to use the light coated and super-calendered paper. 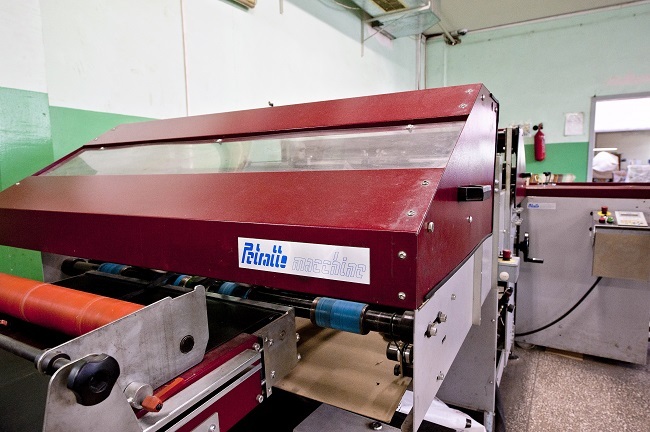 •UV varnishing – screen printing machine Thieme TN-4020.